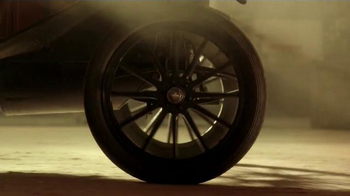 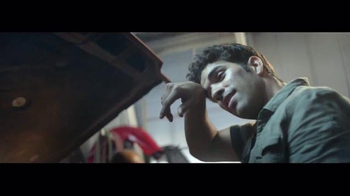 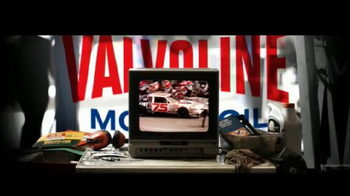 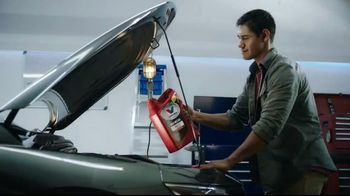 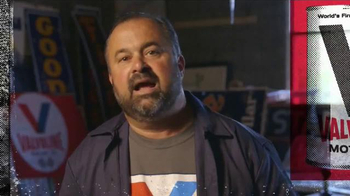 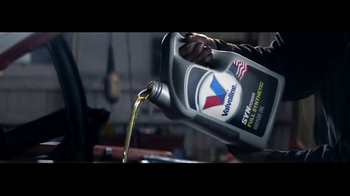 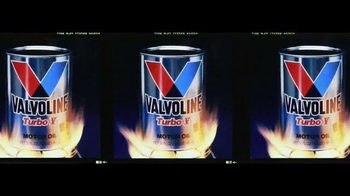 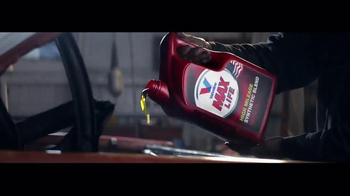 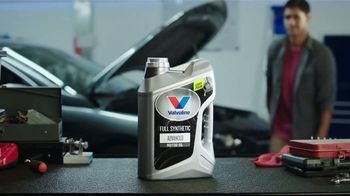 Sign up to track nationally aired TV ad campaigns for Valvoline. 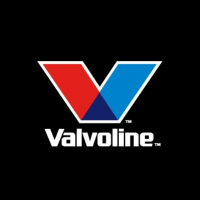 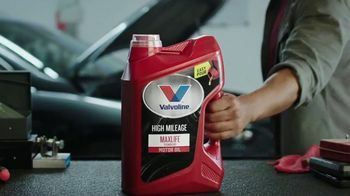 Competition for Valvoline includes Exxon Mobil, Lucas Oil, Shell, Amsoil, Pennzoil and the other brands in the Vehicles: Fuel & Motor Oil industry. 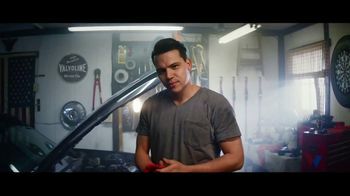 You can connect with Valvoline on Facebook, Twitter, YouTube and Pinterest or by phone at 1.800.TEAM-VAL. 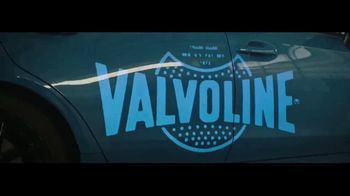 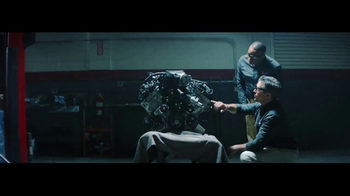 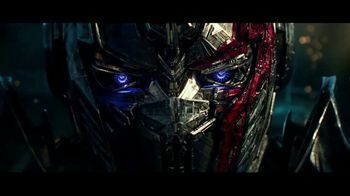 Valvoline TV Spot, 'Transformers: The Last Knight' Ft. Dale Earnhardt, Jr.